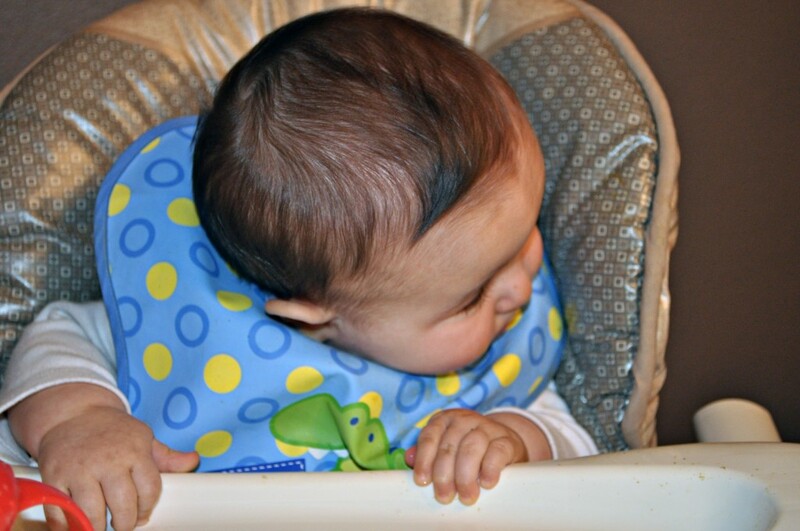 Here’s Little Man ignoring his dinner while he twists around trying to catch the Super Bowl. He was rooting for the Saints. That’s Mister Mike’s favorite team.